Removing or uninstalling a Bitdefender product from the computer is a simple process. You can simply uninstall it from the Add / Remove Programs Control Panel. But sometimes this process does not remove all traces of the installation. In this case, the Bitdefender removal tool can help complete removal of the Bitdefender product. 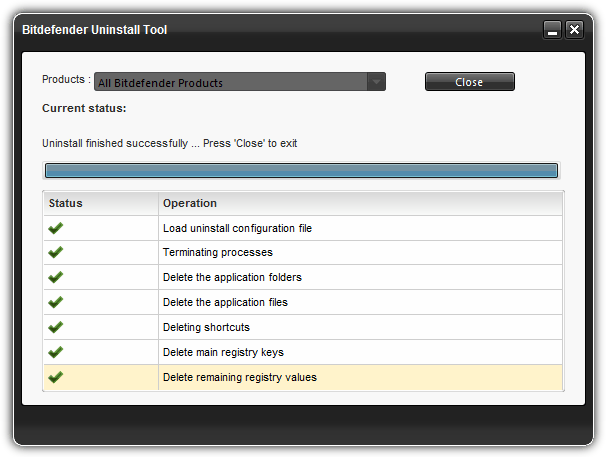 The Bitdefender Uninstall Tool allows you to remove Bitdefender products that do not uninstall correctly from the Windows Control Panel. 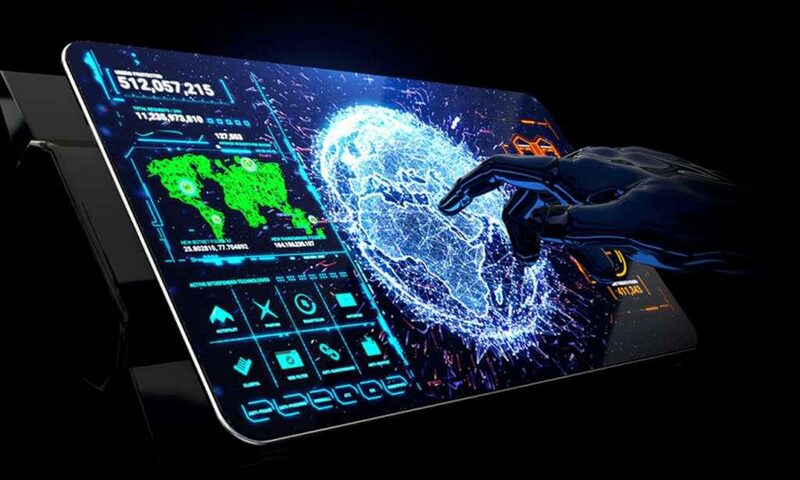 If you are unable to uninstall a Bitdefender product, you can use the Bitdefender uninstall tool to search for files and registry entries associated with their products. The tool will then delete these entries and files so that the program is completely erased from your computer. This tool is useful for troubleshooting many issues related to reinstallation and license activation. This can also eliminate compatibility issues when you try to install another security software product from Bitdefender or another company. Just go to the uninstall link of bitdefender. On this page, select the correct product type. Choose if you have a trial product or if it is a paid product or if you have a commercial product. Execute the “downloaded file” and an uninstall window similar to the one below will appear. Click on the uninstall button. Once the process is complete, you will be asked to close or restart. Download the Bitdefender Uninstall Tool on your Windows desktop. Once downloaded, double-click on the program icon. When the program opens, click the Uninstall button. The program will scan your computer for Bitdefender files and configuration entries, then delete all found files. Please wait during this process as it may take 5 to 10 minutes, depending on your computer.